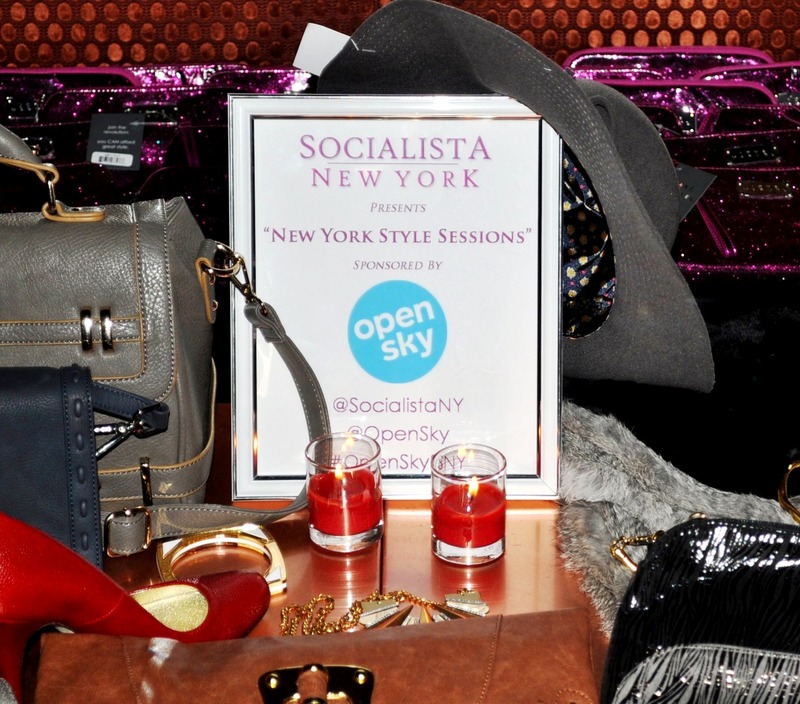 Last week, Socialista New York held another fabulush event, “A Celebration of Bob Marley’s Fashion Legacy”. 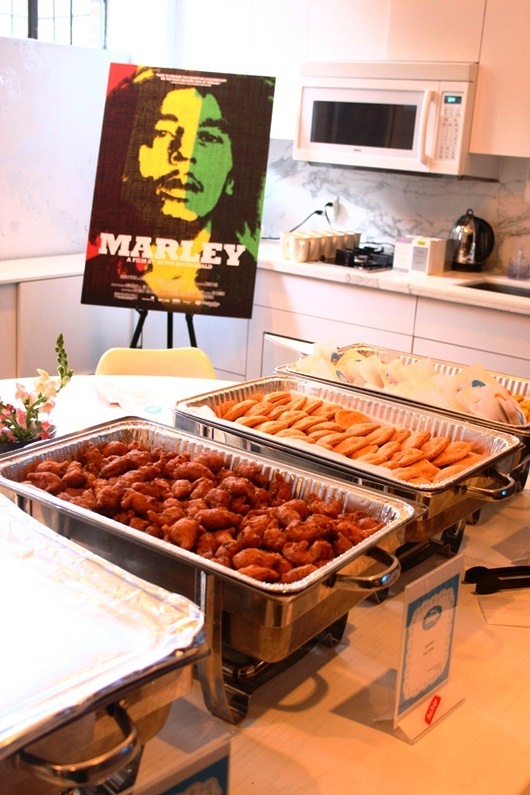 In collaboration with Bond Influence & Magnolia Pictures, the event was a celebration of the release of MARLEY, the documentary based on Bob Marley’s life, career, music, family & fashion. An amazing film (I literally had tears at the end), it showcases the rise, struggles & breakthroughs of this music legend. 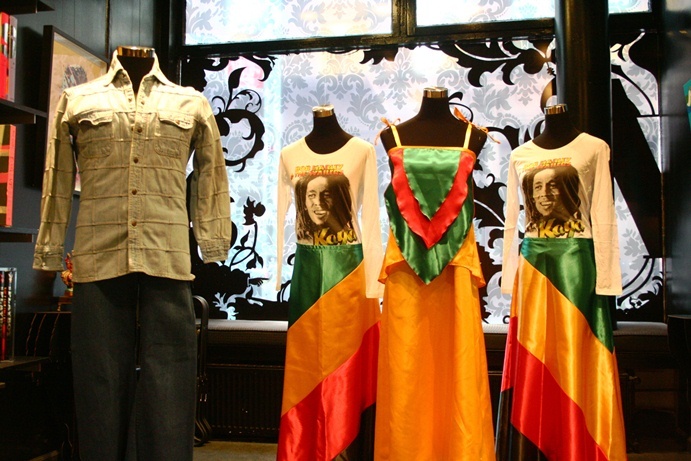 Not only was Bob Marley a pioneer in music, he was a fashion icon of his time. After a preview of the film, we had the opp to discuss the making of the documentary with his daughter, Cedella Marley. Cedella, a successful entreprenuer & designer, recreated the outfits of Bob & his backup singers called the I3. She has also launched a swimwear collection (seriously fab suits at affordable prices) that is available for purchase on zionrootswear.com. It was an absolute pleasure to chat with Cedella, who is btw, stunning! 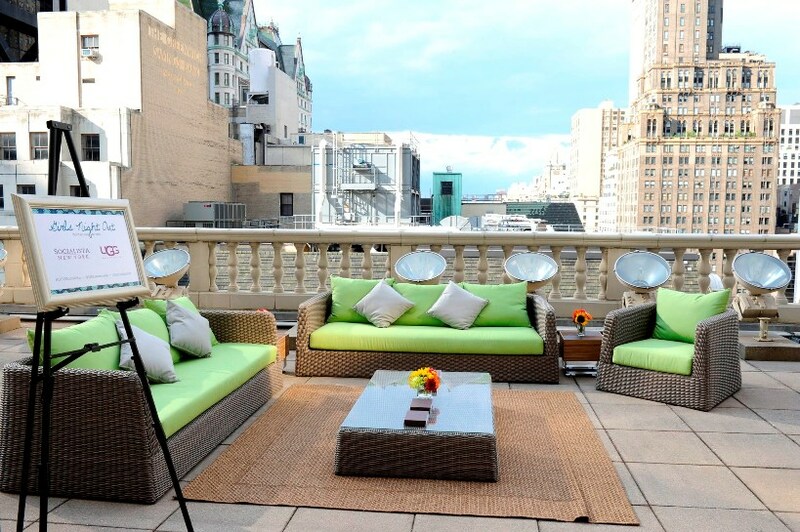 The event was one filled with delish food by Miss Lily’s, a perf accompanyment to a wonderful evening of music, film & fashion.